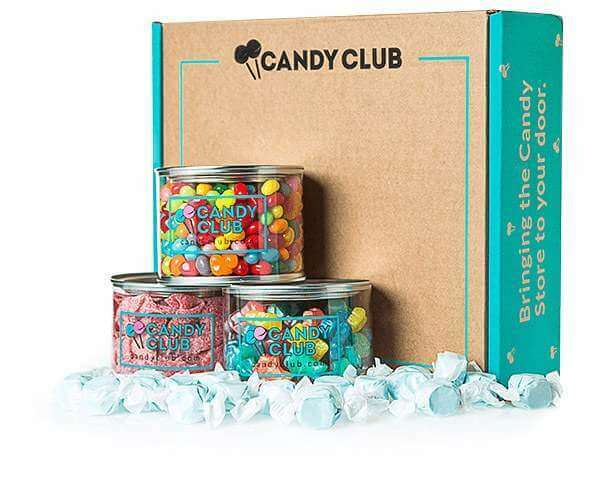 What you get: When you join Candy Club, you’ll get a delicious selection of candy delivered straight to your door. In every box, you’ll get anything from jellybeans and sour strawberry straws to liquorice and gummies. 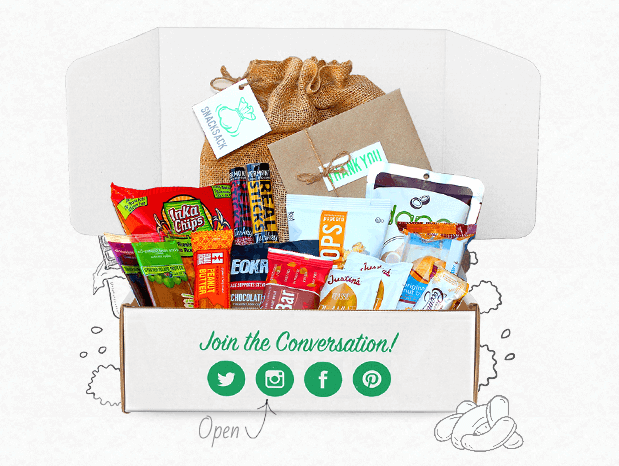 This is easily one of the best candy subscription boxes out there. Coupon / Buy Now: Click here and get 50% off your first box and free shipping! 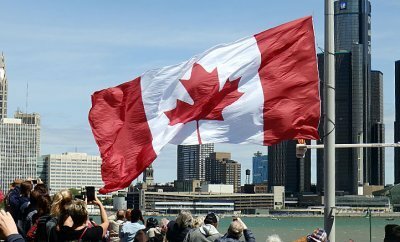 What it costs: $9 – $49 a month. 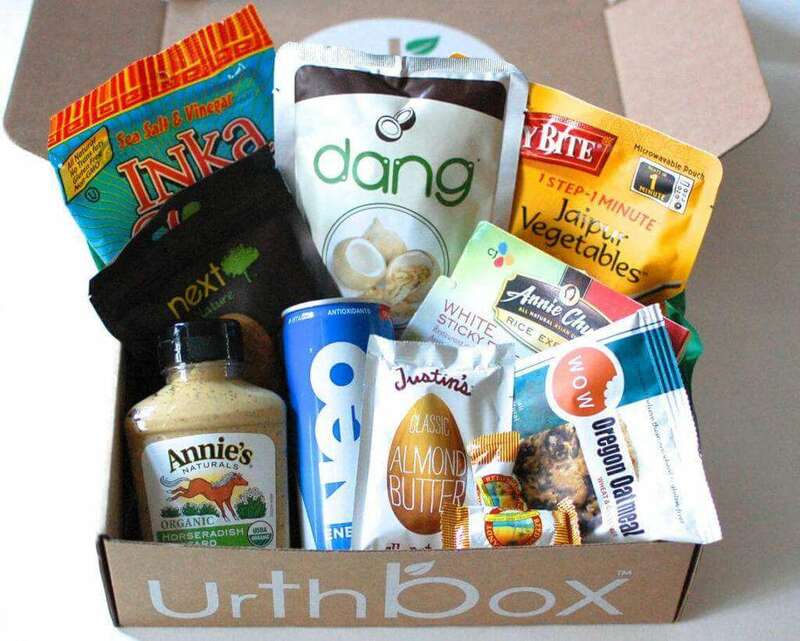 What you get: When you join Urthbox you’ll receive healthy, full-size products delivered straight to your door. Best of all, there are 4 boxes to choose from – classic, gluten-free, vegan, or diet (low calorie). It’s awesome! Coupon / Buy Now: Get $10 off your box by clicking here. 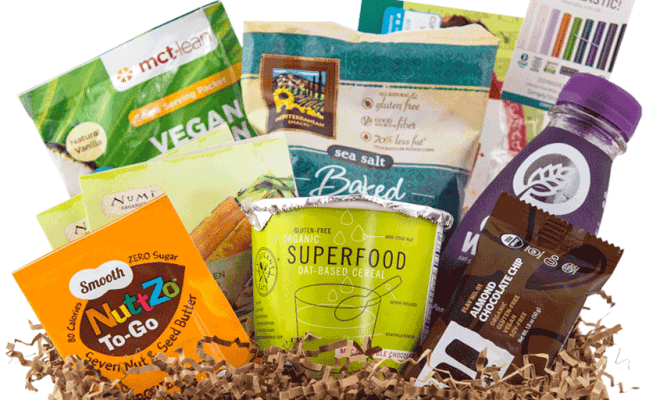 What you get: When you join Vegan Cuts, you’ll get 7-10 vegan goodies that can range from anything from chips to cooked and sodas to tea in every box. And as an added bonus, all these snacks are also all dairy free! 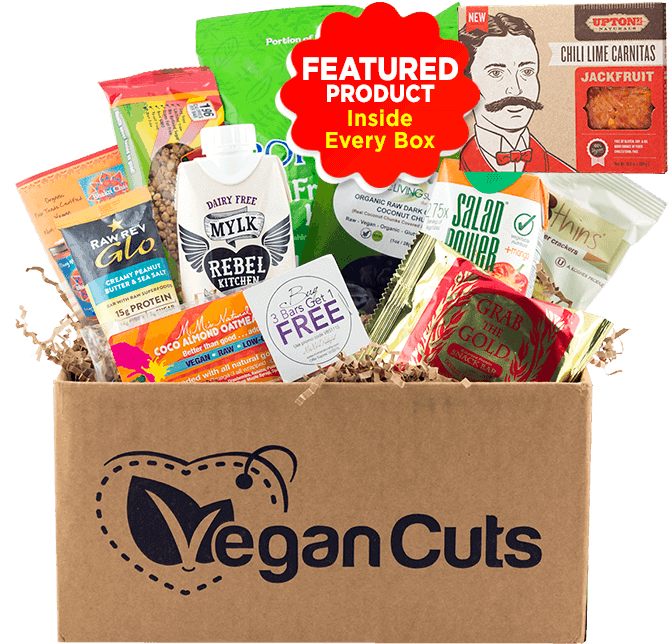 Coupon / Buy Now: Click here to subscribe to the Vegan Cuts Snack Box. What you get: When you get Taste Trunk, you’ll receive some deliciously healthy handpicked items that are perfect for health-conscious cooking. 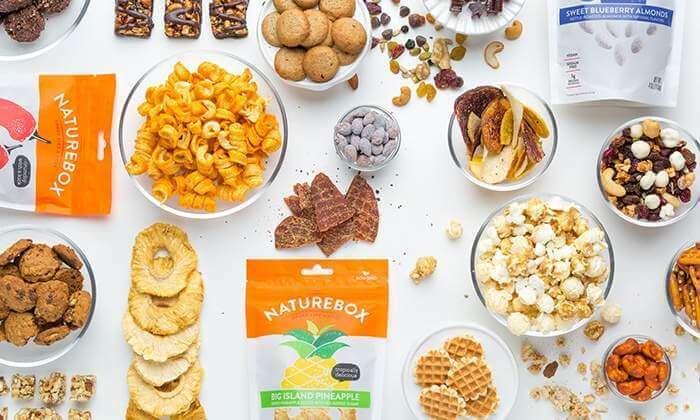 In every box, you’ll get to enjoy small-batch brands that use only the freshest, all-natural ingredients that are free of any excess sugar and preservatives. 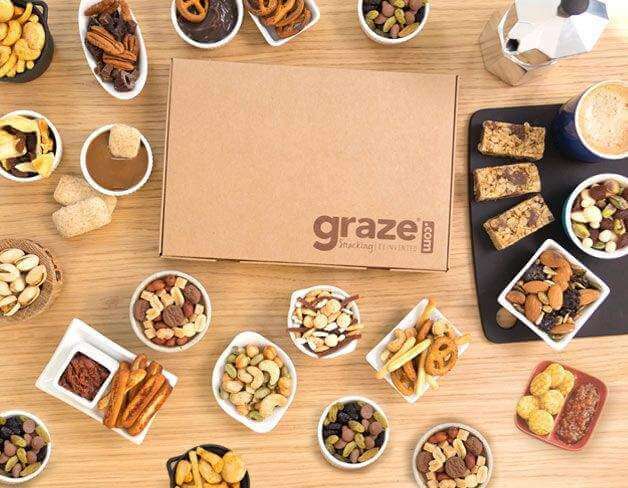 If you’re looking for a healthy snack box, this has your name on it! Coupon / Buy Now: Click here to join Taste Trunk! What you get: With Snack Sack, you’ll get a mixture of snacks that are organic, all-natural, nongmo, vegan, fair trade or gluten-free. 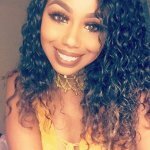 Coupon / Buy Now: Click here to join Snack Sack. What it costs: $27 a box. 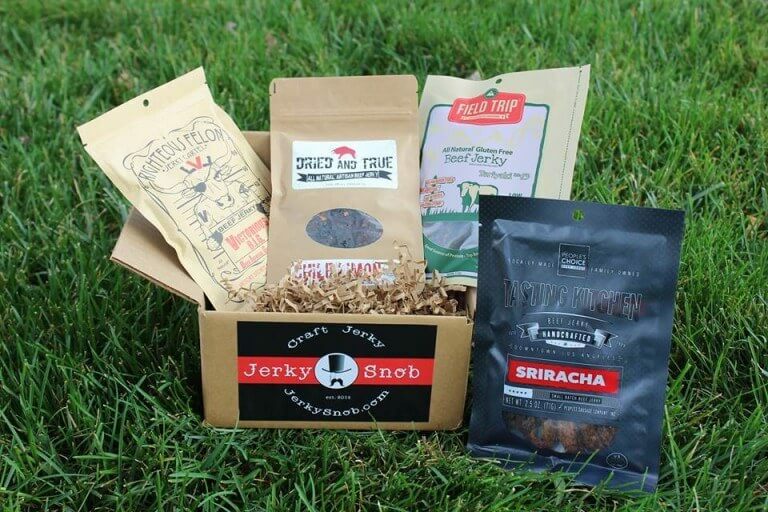 What you get: With Jerky Snob, you’ll get a box filled with 3-4 premium small-batch craft jerky. Plus, there’s even a gluten-free option available too! 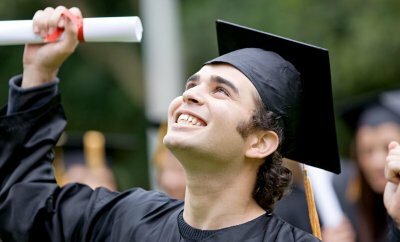 Coupon / Buy Now: Click here to join now. What it costs: $17.90 a month. 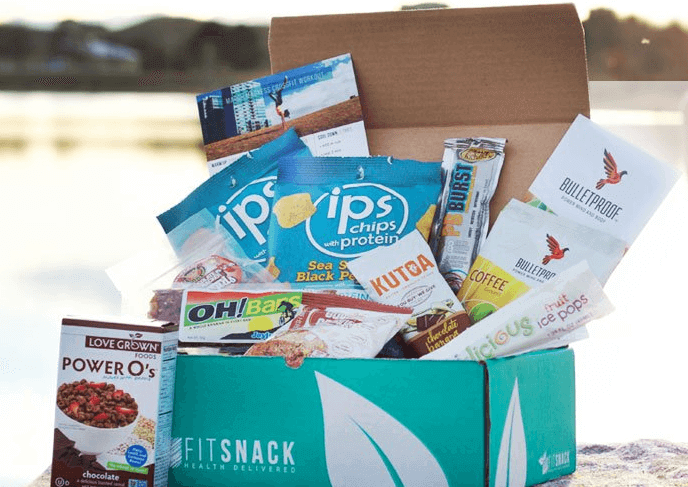 What you get: When you join Fit Snack, you’ll get healthy, fitness-oriented snacks in every box. If you live a fitness-driven lifestyle, then this box is definitely for you! Coupon / Buy Now: Click here to join Fit Snack. 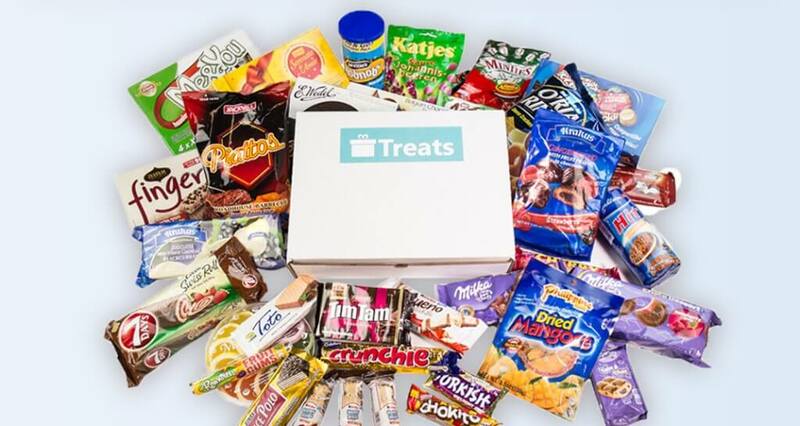 What you get: Every Treats box includes international snacks delivered monthly. 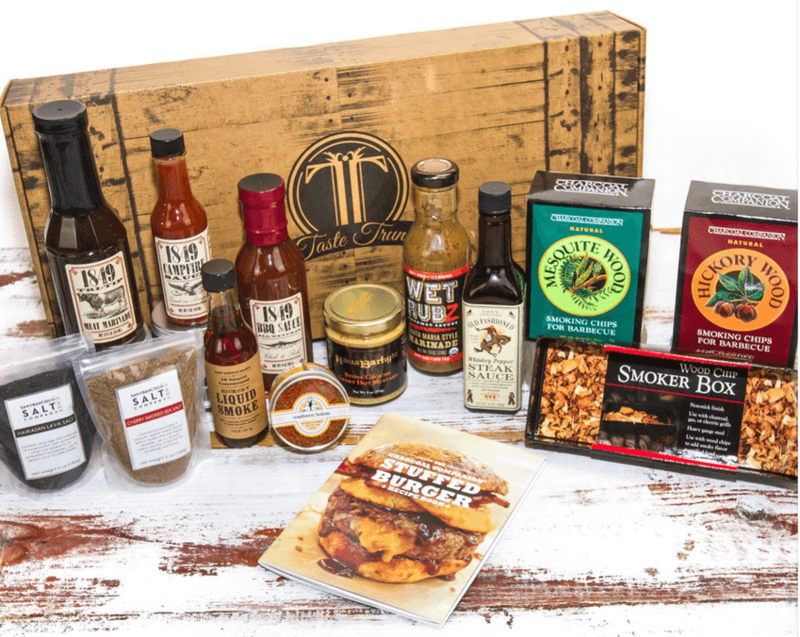 This box is truly a great way to experience the unique tastes throughout the world through your taste buds.